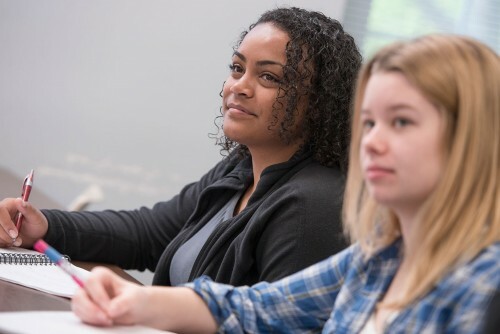 A Centenary education is a rigorous experience, but we offer many tools and resources to see that our students succeed, including the Student Resource Center, peer tutors, and academic workshops. Students and Faculty can find useful links and tools for academic advising sessions. 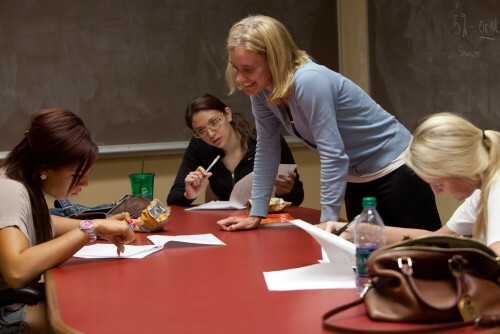 The Student Resource Center offers peer tutors and workshops to help students succeed. Centenary students abide by an Honor Code that encourages trust from students and faculty.